The car is too hot and smells of leather, and my stomach dips up and down with it. Elsie Chapman is the author of young adult dystopian series: Dualed and Divided (Random House) and the young adult novel Along the Indigo (Abrams), as well as the co-editor of Anthology of Asian Fantasy stories Legendary (Greenwillow). She is Chinese-Canadian, and lives in Japan with her husband. 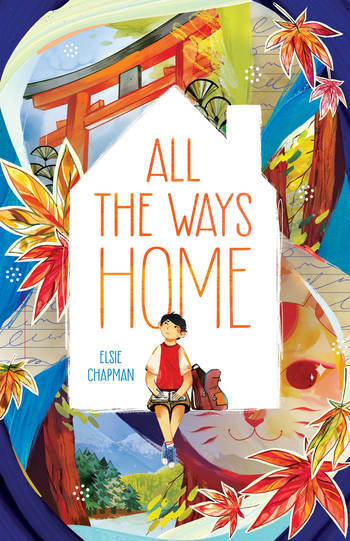 All the Ways Home is her middle grade debut.